Sew a minky rag quilt either as a lap quilt or a new baby quilt. This super soft quilt is great for the beginning quilter. A simple DIY craft tutorial idea. 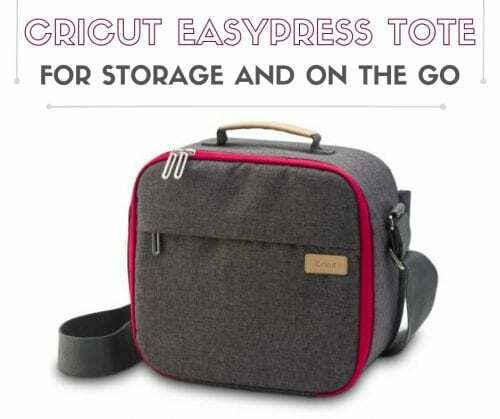 Take your EasyPress with you when you craft on the go with the Cricut EasyPress Tote Bag. Extra pockets for heat transfer vinyl and your EasyPress Mat! Grab the kids and make the Best Chocolate Covered Marshmallows for Easter or Spring! 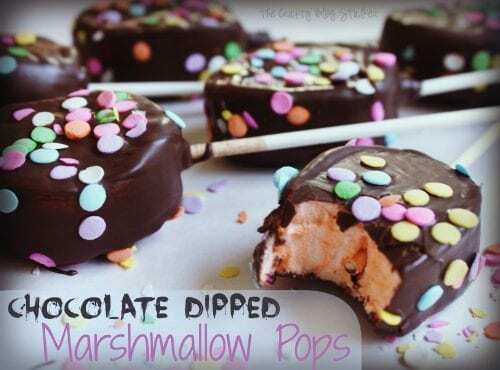 These marshmallow pops are easy to make, yummy to eat, and fun to give! 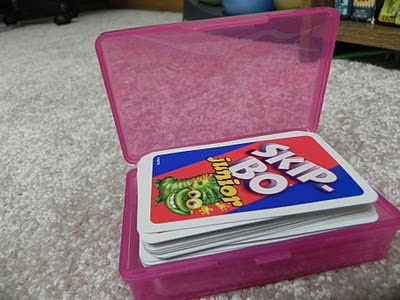 Looking for simple gift ideas? 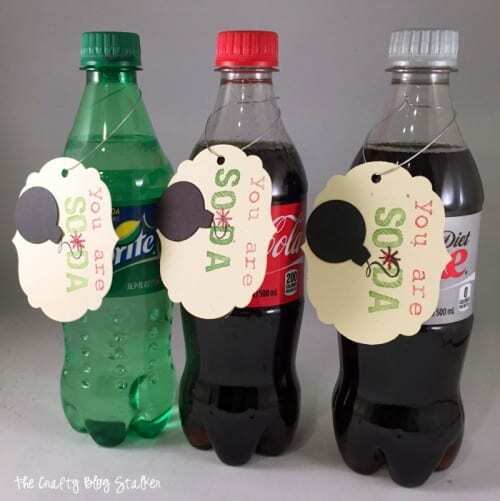 Give them their favorite soda with a handmade gift tag that says “You are So-Da Bomb” that was hand stamped by you! 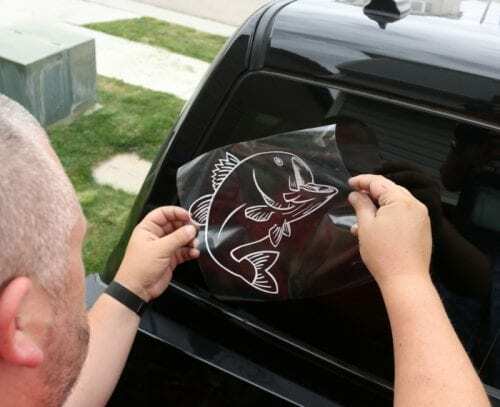 Learn how to make your own Vinyl Car Window Decal Sticker with the Cricut Explore and make your own car decals! A step by step tutorial. 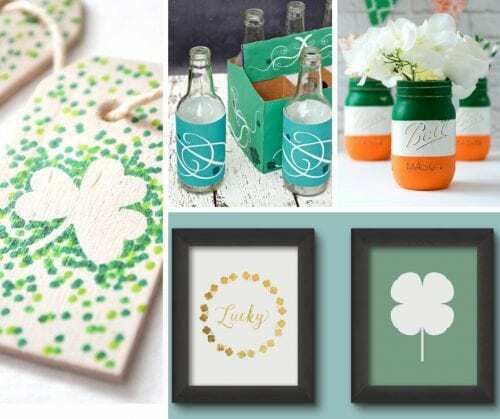 Grab the kids and make some easy Irish crafts for St. Patrick’s Day! 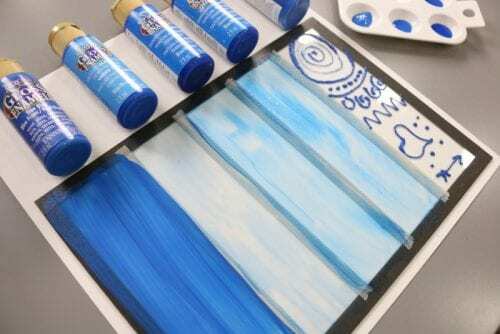 These decorations and activities each include a tutorial and step by step images. How to make 20 different Fabric Flowers. Beautiful handmade flowers each with a link to their own tutorial. 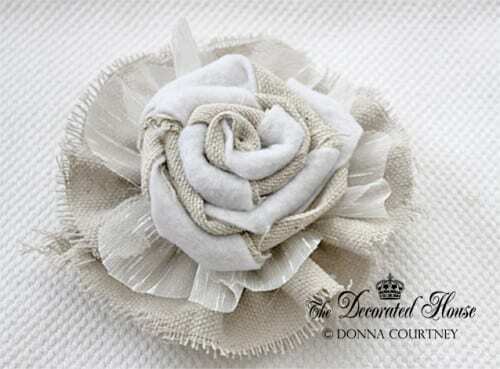 Great for weddings, home decor and sewing. Decorating ceramic plates with the kids is a handmade craft that everyone will love. 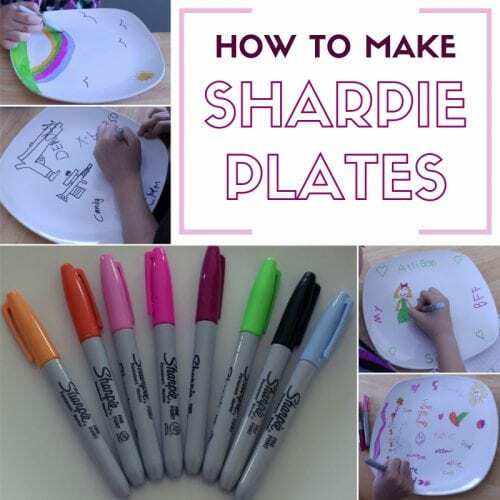 Keep your kid’s artwork on marker plates!